Built in 1755 Ashfield House is an elegant English Country House standing in its own landscaped grounds and overlooking the Douglas Valley. 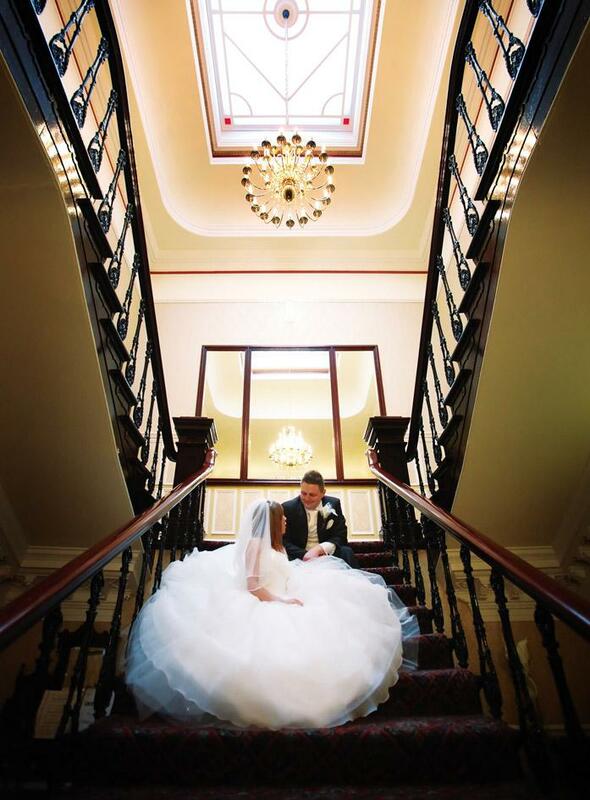 At Ashfield House we cater exclusively for one wedding at a time, you will be at liberty to roam free around the charming house and gardens! Wherever, whenever and for as long as you need which is a huge bonus when it comes to your wedding photography... plus you wont bump into another bride in the toilets! 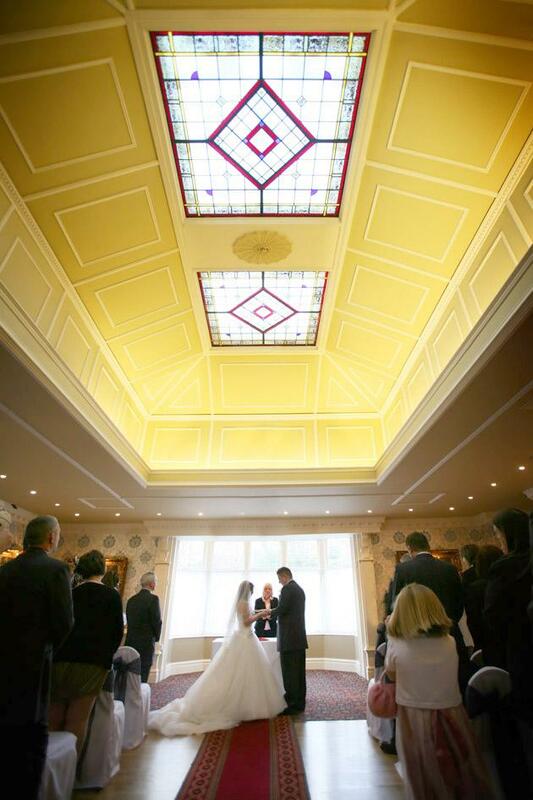 We can cater for up to 130 guests for your wedding breakfast, up to 130 for a civil ceremony and up to 200 for your evening reception. 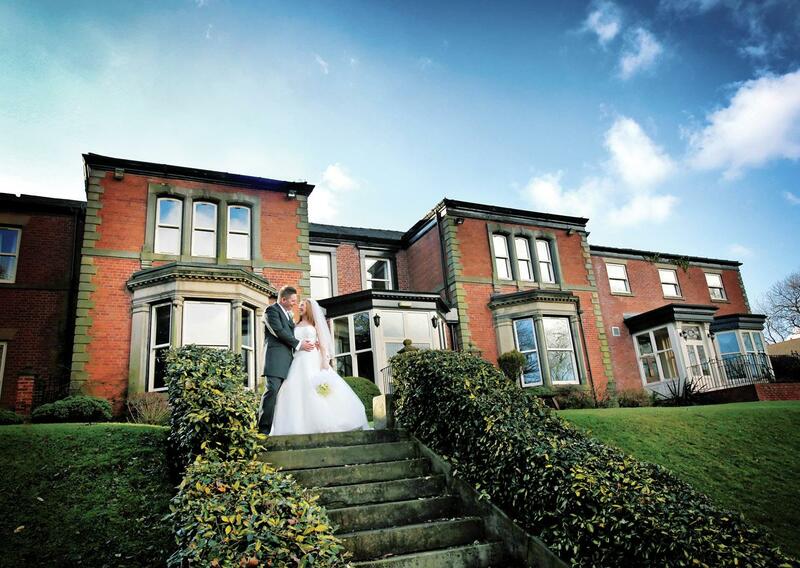 You can chose from the Langtree Suite, Restaurant, Music Room and Langtree Bar depending on the size of the wedding. 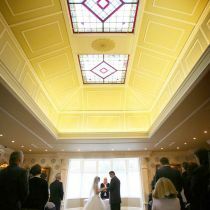 All rooms are on the ground floor and are flooded with natural daylight from the large Victorian bay windows. The private landscaped grounds and original Victorian features of the house offer the perfect private setting for your reception drinks, canapés, photographs, musicians and outdoor evening barbeque buffet. 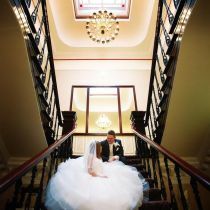 No two weddings are alike at Ashfield House. 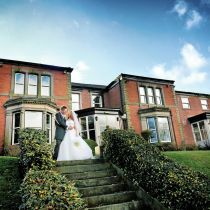 Each wedding is tailored to your individual requirements and budget. We are disabled access friendly.